If you are a passionate music-lover or audiophile (like me), probably, you would love listening to music or audiobooks while exercising, traveling or studying. Well, there is an extensive amount of audience use their smartphones to entertain their selves with music instead of having an MP3 Player. But it’s true that an MP3 Player gives you freedom and flexibility when it comes to listening to music no matter where or when you want. The major reasons why you should have an MP3 Player is that you want a device that is solely dedicated to playing great audio, you don’t want to use your smartphone due to battery issue and you want to be able to take your music to anywhere without the interruption of calls or texts. To help you find Best MP3 Player 2019, we have compiled a list below for your lifestyle, budget, and personality. The Activo CT10 is for those who are serious about sound quality but running out of the budget. 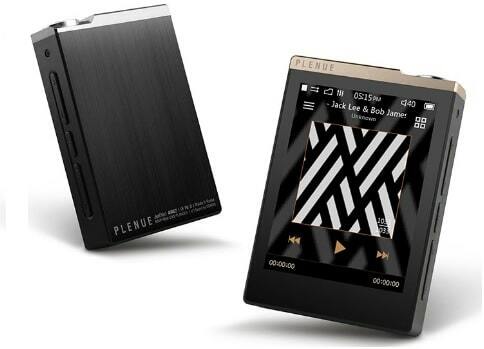 It’s manufactured by Groovers Japan in partnership with Astell & Kern parent company iRiver. 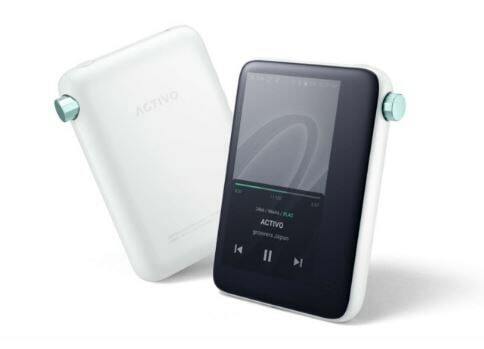 The Activo CT10 is offering customers with fantastic sound and a whopping 16GB of onboard memory which can be expanded further via micro SD card. 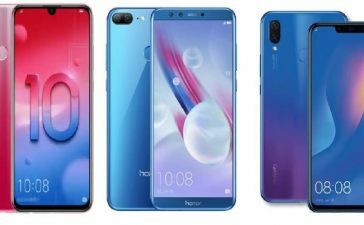 Interestingly, it’s backed by a Wi-Fi connection – enables you to listen to Tidal and other Hi-Fi music-streaming services. 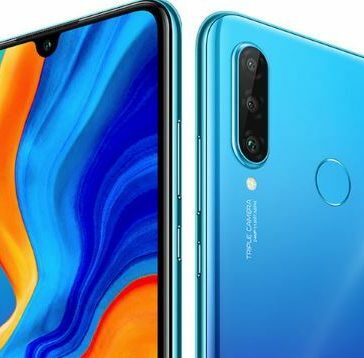 The most appealing 3.4-inches screen enables you to easily pick between media and adjust settings such as EQ – and an easy-to-use volume knob – positioned on the upper-right side which enables you to pick how loud you want music to be. It’s the Best Budget MP3 Player which comprises a compact design and a stylish metal body that will charm you from the first sight. The AGPTEK M20S supports quite a few audio formats including WMA/MP3/OGG/APE/FLAC/WAV/AAC-LC/ACELP and sound quality is of the highest level. Talking about its touchscreen, it’s backed with 6 touch buttons and extra physical lock button. AGPTEK M20S is providing not only music play but also FM radio. Bookmarks, Clock Screensaver, M/Voice Recording, and other useful functions. Thanks to a super-powerful battery which lasts up to 28 hours of battery. Using music through a smartphone is nearly a hassle. If you are exercising or running, your smartphone is probably bouncing uncomfortably in your pocket. 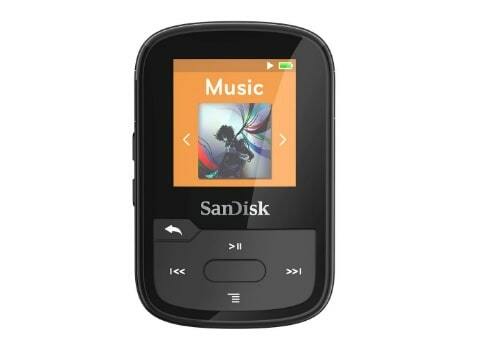 Thanks to SanDisk Clip Sport which is one of the Best MP3 Player for Running. 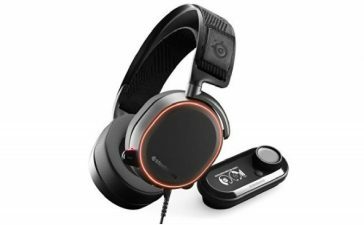 Though it lacks in audio quality – but it more than makes up for with numerous useful features and a whopping 25 hours of battery life. SanDisk Clip Sport is equipped with workout buddy with an FM radio tuner so that you can listen to your morning talk shows. It’s featuring an LCD screen – therefore, you no longer need to rely on a shuffle function. It comes with an 8GB of onboard memory and SD card slot that enables for more storage space to be added in later. It manages all types of audio files including FLAC files. 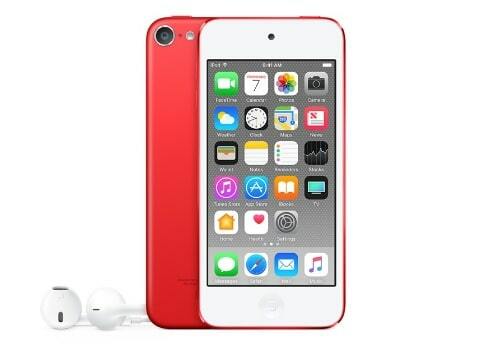 When it comes to the Best MP3 Player Sound Quality, Apple iPod Touch always pops up in mind. Though it’s not an audiophile-targeted as most other MP3 Players – it doesn’t support DSD formats or FLAC formats. However, it’s being supported by WAV, MP3, and AAC. It’s the easiest MP3 Player on the market to use. Everything is controlled by a touchscreen, which is ultra-responsive and houses a colorful look and bright display. The Apple iPod Touch comes with 44.1 kHz audio but it still sounds pretty good. If you really want it to it can offer an audiophile experience through an external DAC connected to a Lightning port. The Cowon Plenue D is quite a lightweight MP3 Player alongside a wide angle touch display and a simple interface without frills. If you are looking for the Best MP3 Player with Bluetooth and long-lasting battery, Cowon Plenue D is an excellent candidate. Unfortunately, it’s a little pricey but has plenty of storage and had an SD card slot. The most interesting thing about it that it’s working time can easily reach up to 30 hours. 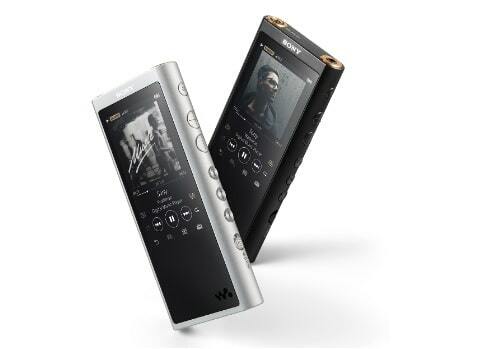 It plays all known formats and its Hi-Res music performance is dazzling with dynamic tones. 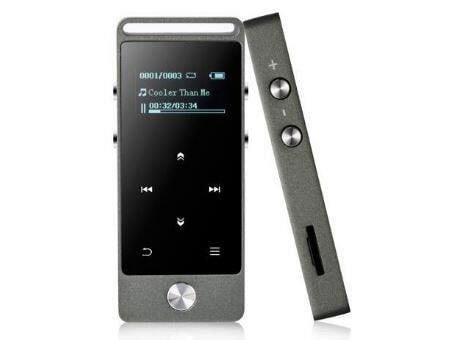 It’s also one of the MP3 Players which have DSEE HX Technology to compress top-notch audio files. And here is where the story ends. Obviously, a plethora of other MP3 Players is available worldwide too to get your hands on. 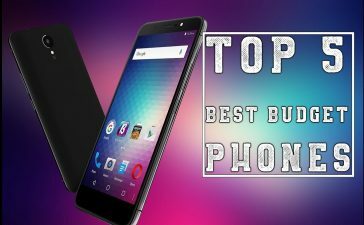 But listed above are the best MP3 Players 2019 – rated and loved by people. 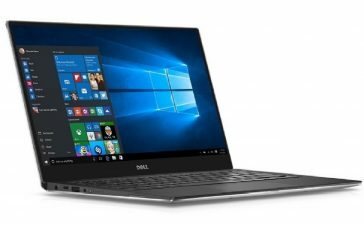 Aside from MP3 Players, if you are looking for Best Laptops 2019, we have got you covered.